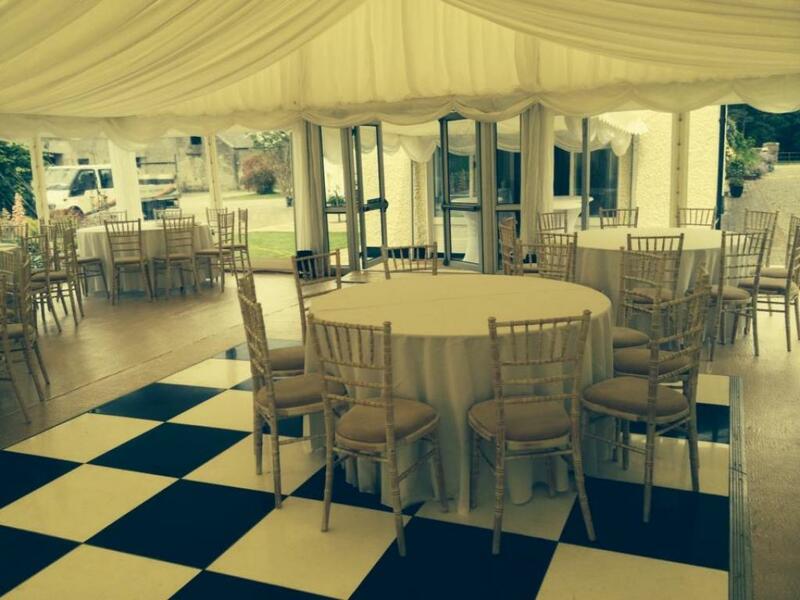 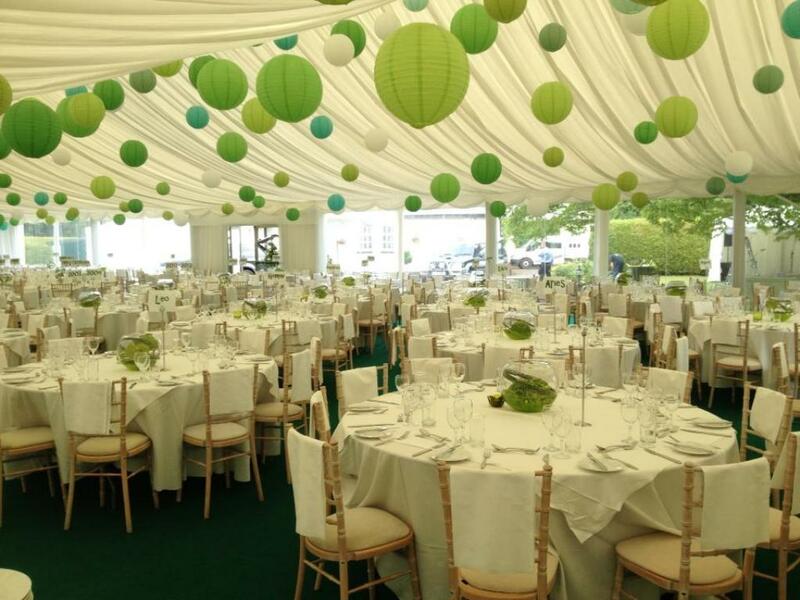 Marquees Nationwide work with a wide range of customers throughout Co. Kildare, Dublin and throughout Ireland to provide high quality Marquee hire for weddings and events of all sizes. 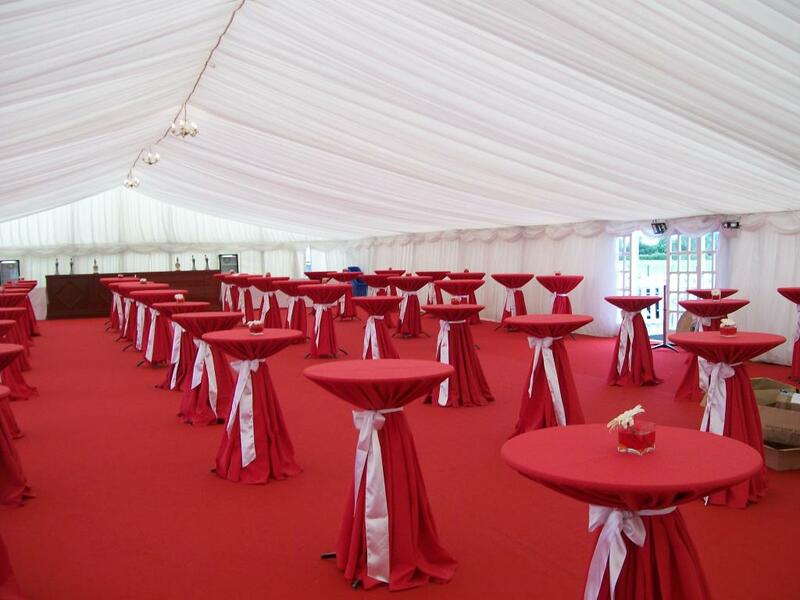 We specialise in ensuring that your marquee will be designed and installed to your specific requirements and that the highest levels of attention to detail and safety requirements have been considered. 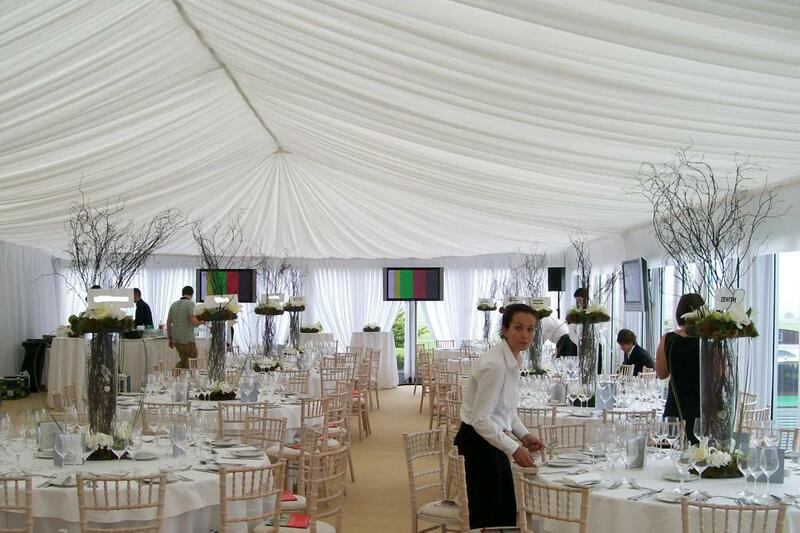 We can install any size of marquee to suit your event, function, wedding or party. 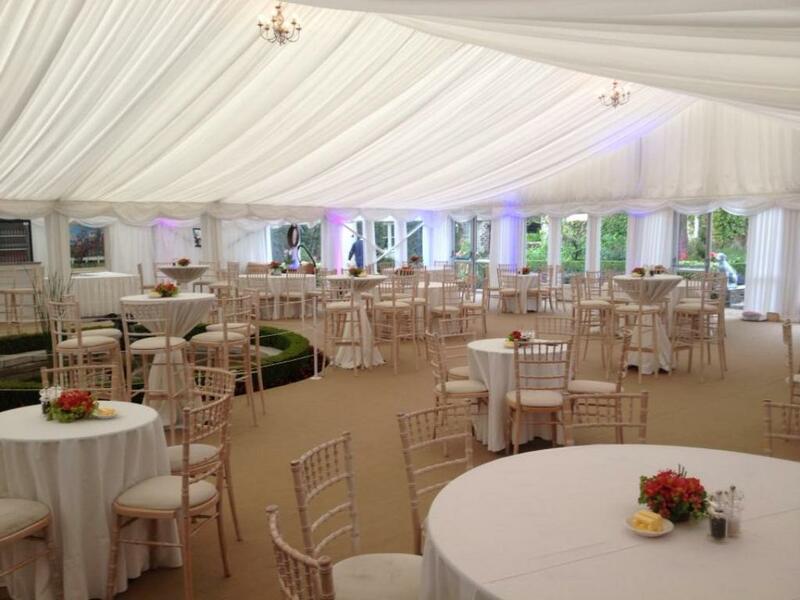 Our specialist marquee design team will consider the number of people expected to attend, the events taking place and specialist design requirements to ensure that your special day goes perfectly. 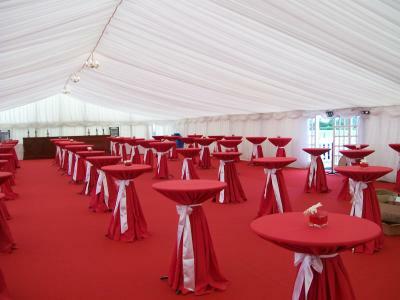 Our skilled, professional team work closely with our clients to ensure that everything is provided according to your requirements. 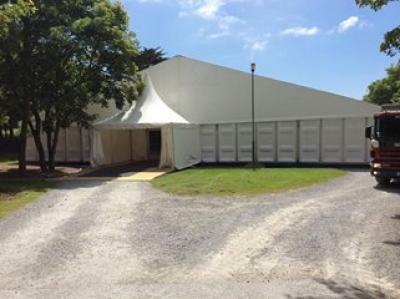 We will be available throughout the installation to answer any questions and ensure that you are 100% satisfied with the results. 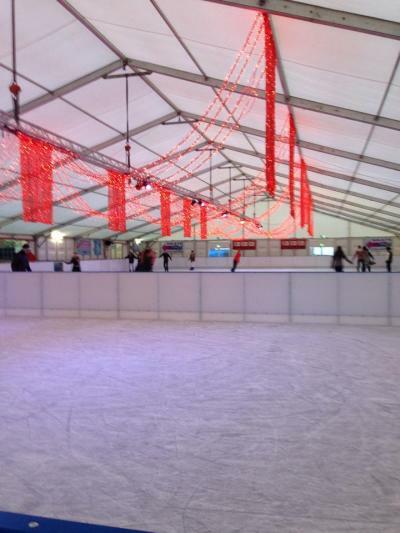 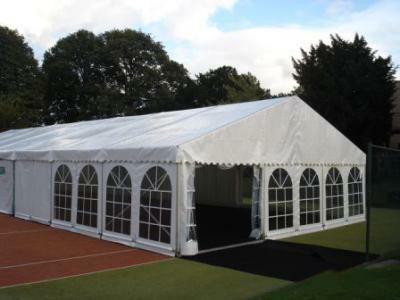 For more information about our marquees for hire follow this link. Marquees Nationwide have many years experience in designing and installing a range of marquees for weddings, social events, parties and business functions. We can produce bespoke marquees to your specification to make your big day as special as possible. We can create our marquees from soft wall, glass, solid wall panelling and offer you a range of design styles for you to transform the marquee to suit your individual needs. 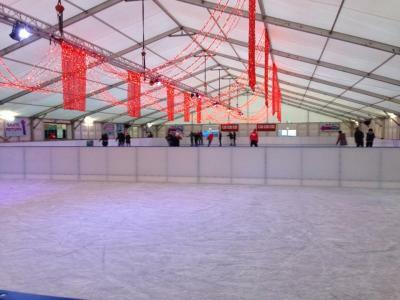 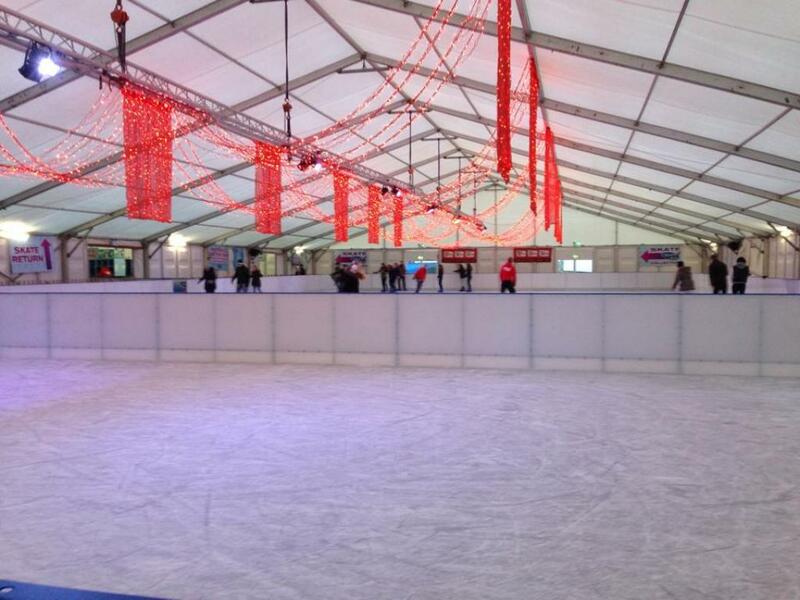 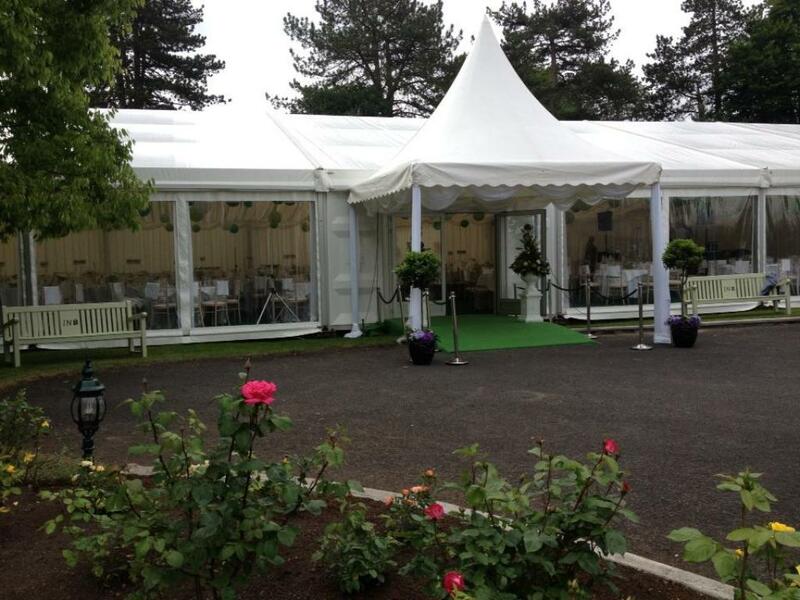 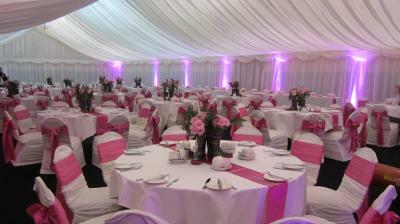 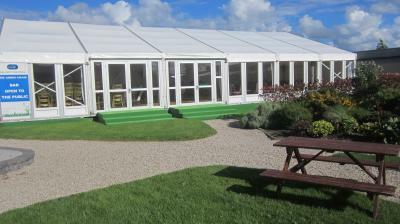 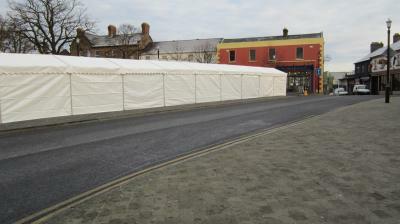 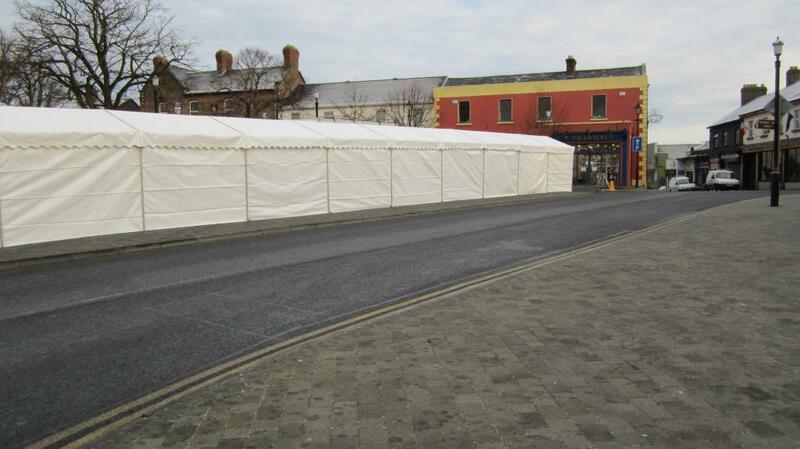 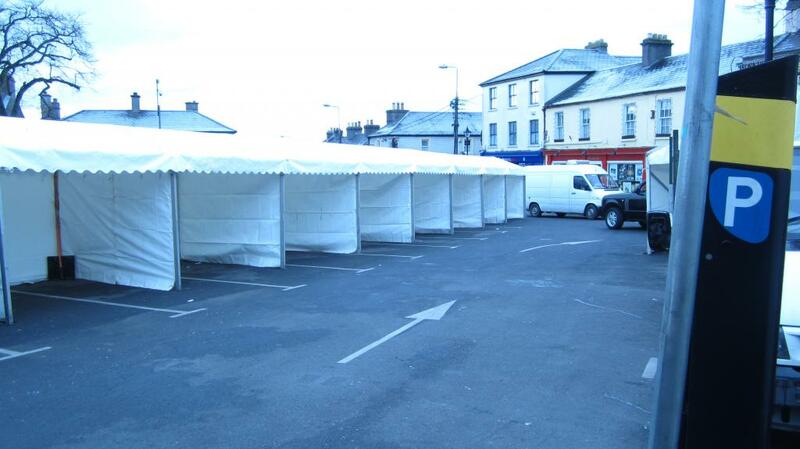 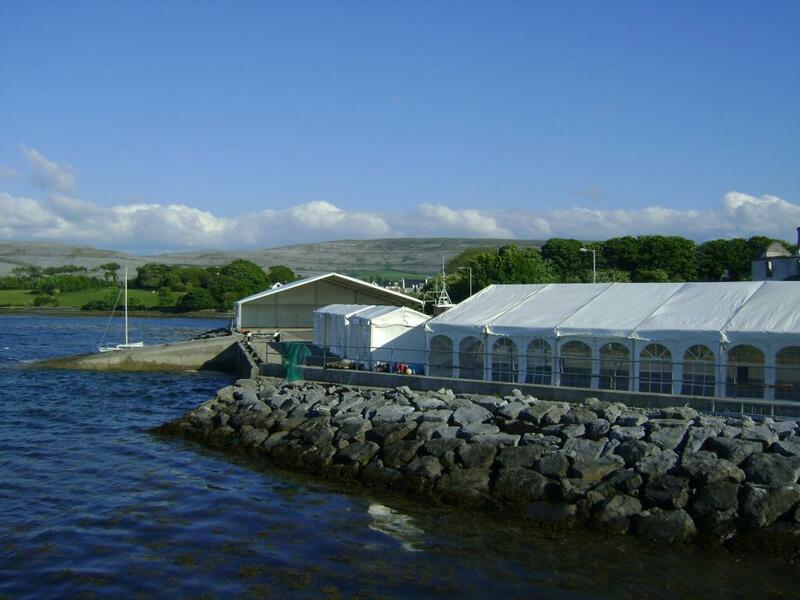 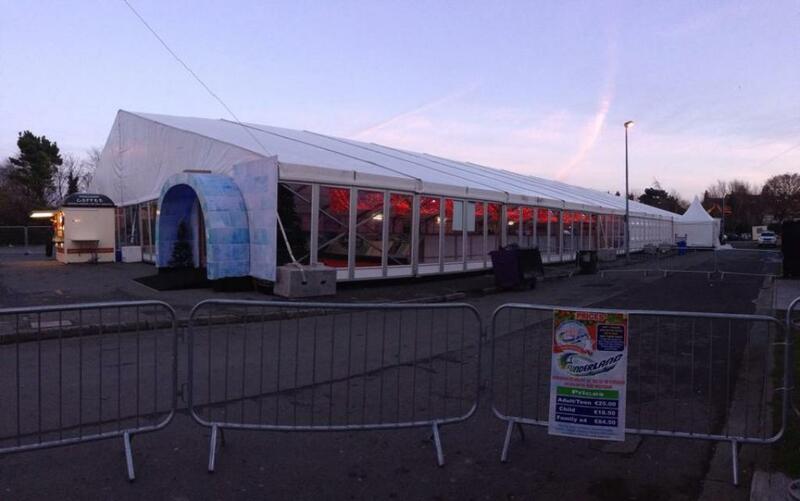 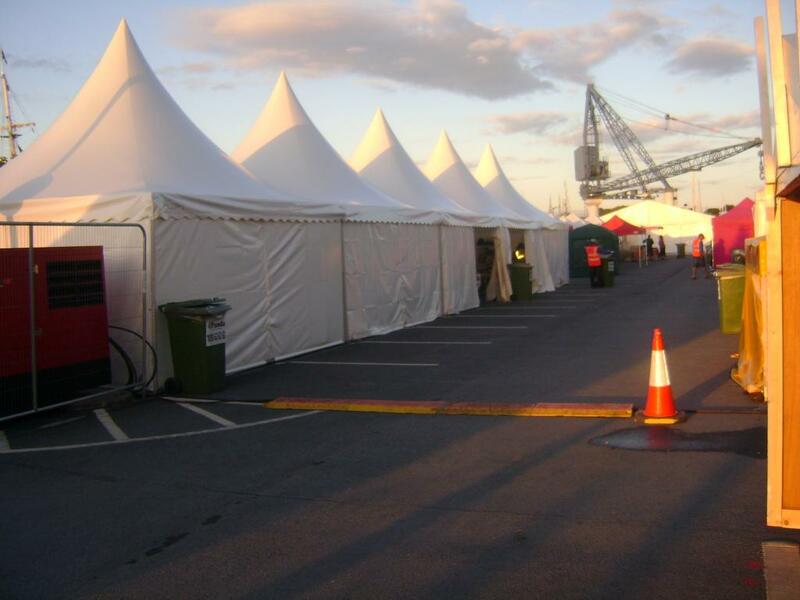 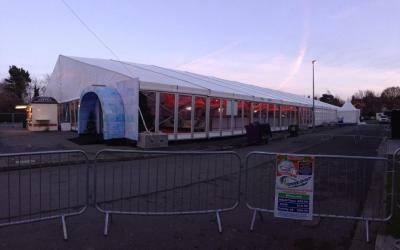 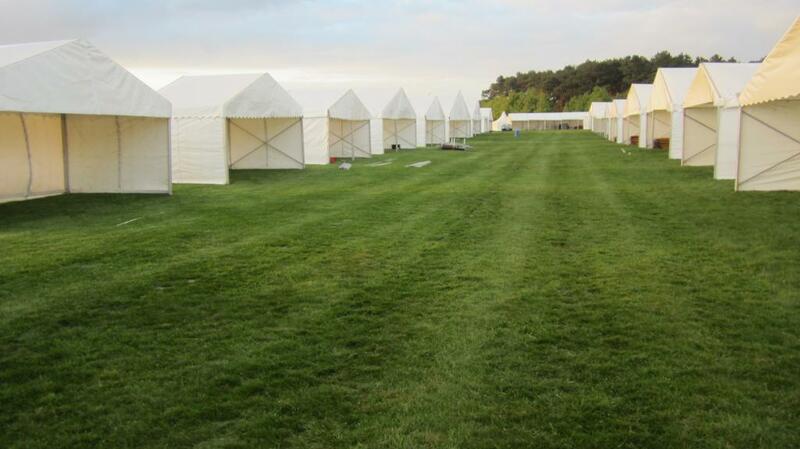 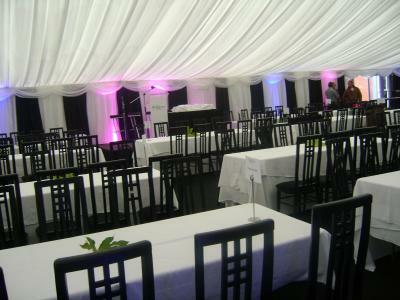 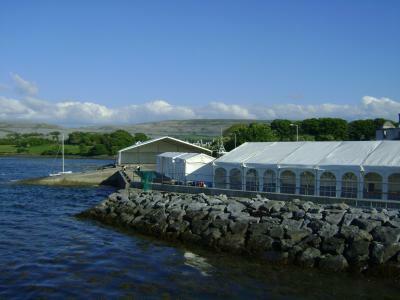 Marquees Nationwide are the premium supplier of marquees for hire throughout Dublin, Kildare and the whole of Ireland. To find out more information about the services that we provide, please call us today on 045 521331 or use our contact form to forward your enquiry.